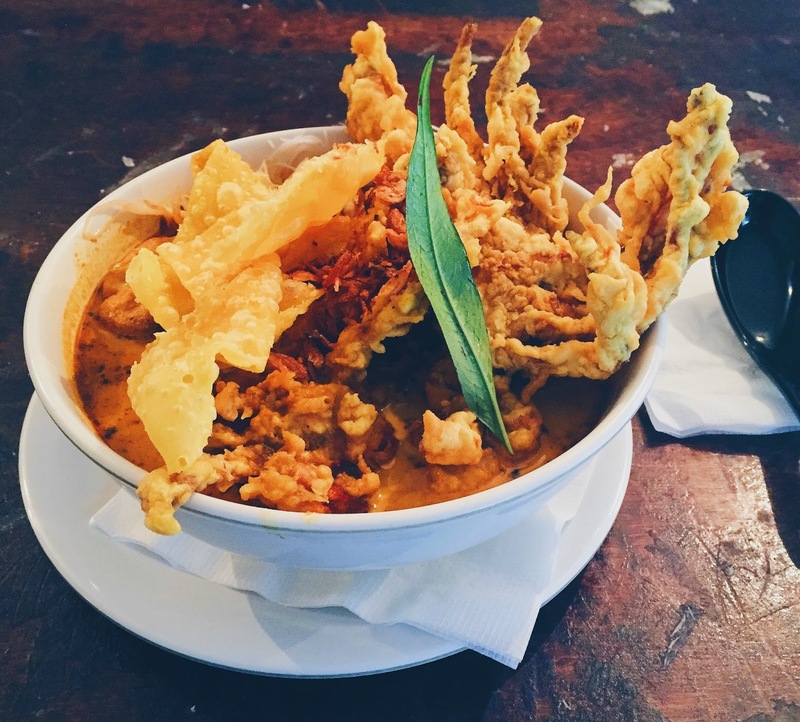 Laksa Bar has been opened for a while now, and after gaining popularity in their Little Lonsdale Street location, they quickly opened up a second store in Prahran. Almost every diner had a bowl with soft shell crabs poking out of them, and I obviously could not resist the temptation. It came with ONE AND A HALF SOFT SHELL CRABS, madness I know. 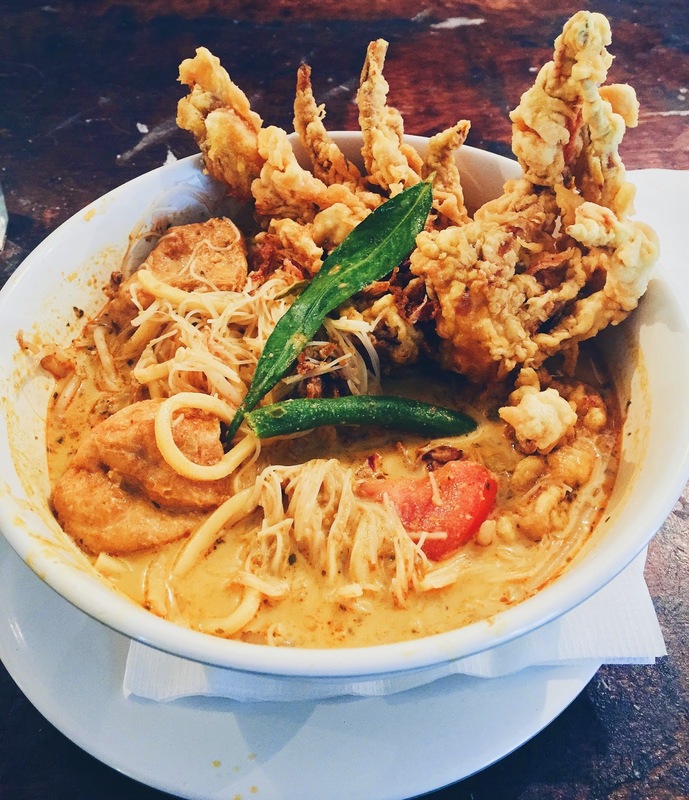 The crunchy soft shell crab was the perfect addition to the other bits and pieces in the laksa. The broth was a bit salty by itself, but when eaten with the other things it was actually quite nice. There was a lot more going more than just the soft shell crabs on top, in fact, after a bit of digging, I found half a fried egg, tomato, green beans, fish cake, tofu puffs and bean shoots. 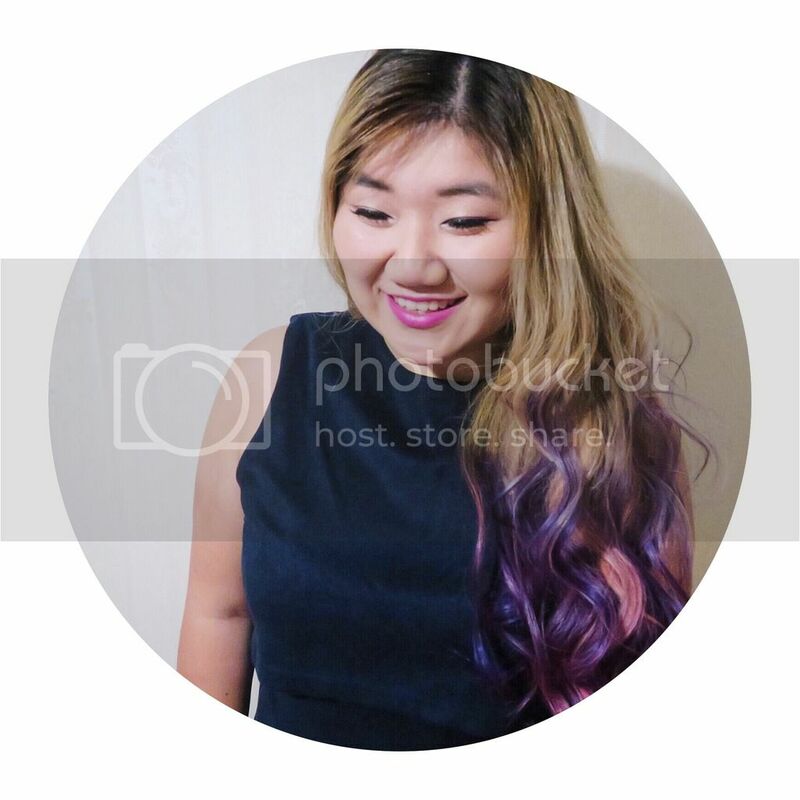 Definitely a super filling bowl of noodles. Service was pretty minimal at Laksa Bar, considering it was pretty much all self service, order at the counter and they’ll bring you out a hot bowl of laksa a few minutes after. This was clearly a popular eatery amongst white collars from the offices close by, and I can definitely see the attraction, especially since Winter is coming (GOT yay). 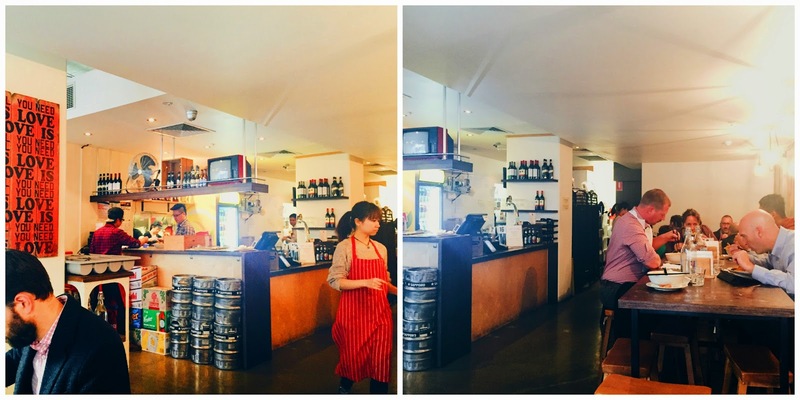 Laksa Bar is located on Little Lonsdale Street, less than two blocks down from Melbourne Central.